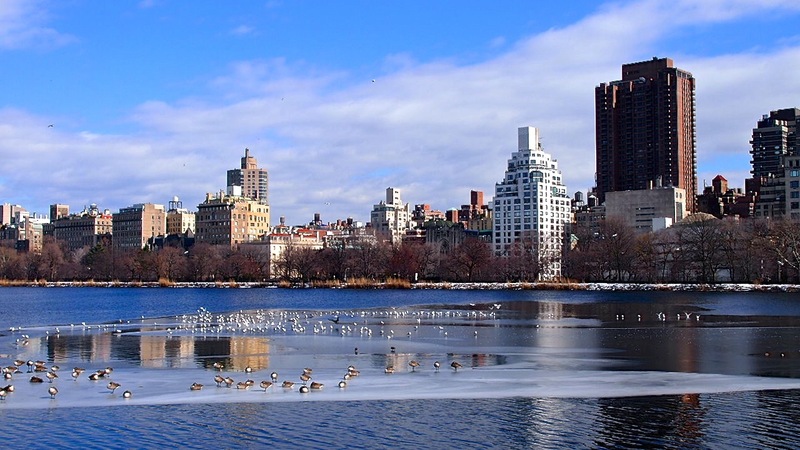 Day 136/2: Winter scene at the Central Park Reservoir. Previous Post Day 135/2 B Slides: More moody park shots. Next Post Day 137/2: A peek into Max’s lair. there is something ghastly settling about this image….